At Short Story and Flash Fiction Society, we’re proud to support indie authors who want to focus on story formats other than novels. We love the short story and flash fiction story forms, and we want to do everything we can to show the world that these are legitimate literary works. So we’re offering the chance for you to sell your work through our site! 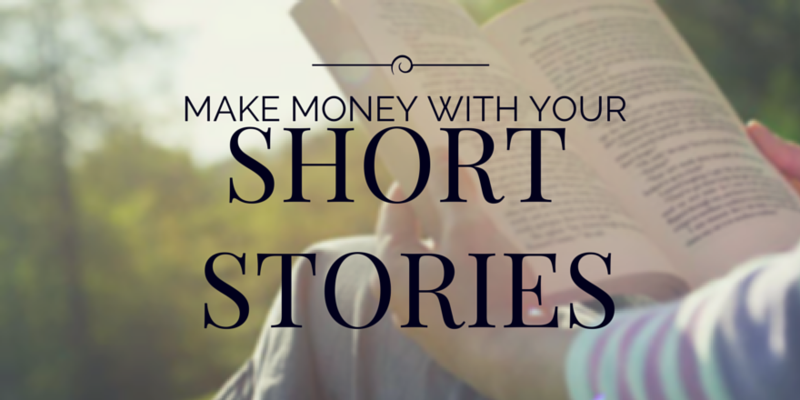 By selling your stories with us, you get royalties (yay, residual income!) and you’ll be a part of a network where indie authors truly support one another. But before you get excited about submitting your work, please check out our guidelines so that everything runs as smoothly as possible and you maximize your chances of having your stories accepted at SSFFS. You may email us your story at shortstory(dot)flashfictionsociety(at)gmail(dot)com. Please make sure to review the requirements and guidelines for submissions below. Failure to adhere to these guidelines will result in an automatic rejection. We will review your story when we are able. Please do not send follow-up emails asking if we’ve reviewed your story yet–things get busy and queues tend to build up. Rest assured, we will get to yours. Whether accepted or rejected, we will let you know. If your story is accepted, we will also let you know when it has been posted so that you can promote it. If your story is rejected, please do not re-submit the same story in the future. However, you are welcome to submit other stories. Which genres can I submit? The length should be between 500-800 words. If accepted, the stories will be posted for $0.50 USD. Your share of royalties is 50% minus any PayPal transaction fees. If accepted, the stories will be posted for $0.75 USD. Your stories must be proofread before you submit them. If we see typos, punctuation errors, or syntax or grammatical errors, we will reject your story on those grounds alone. Please do not include a cover image. Send your story to us in .RTF, .DOC, or .DOCX formats. If you send a .PDF, .MOBI, or any other file type, they will be rejected automatically. The reason for this is because we will create the PDF file for download, meaning we must do formatting. Sending file types other than .RTF, .DOC, or .DOCX makes it too difficult for us to effectively format the document. Finally, do not email requesting a length extension or asking if you can submit something shorter. We have length requirements for a reason and will not make exceptions. While your story is for sale at the Short Story and Flash Fiction Society website, you may not have it posted nor published elsewhere. If you had the story/stories up on your blog or site for free, you must remove them before submitting them for consideration. You can not submit a story that has already been published (including in anthologies), nor any story that has been accepted elsewhere and is still awaiting publication. If we discover that one or more of your stories have been published elsewhere or are plagiarized, we will delete all stories immediately and close out your account, and you will be banned from submitting again in the future. Can I pull my story from your site if I choose? Yes. We will not return the original document, as we will only keep the PDF file on hand while your story is for sale on The Short Story and Flash Fiction Society website. So it is best for you to keep the original draft for your own records. However, we will delete the PDF and remove your story from the site upon your request. We will then send you any accrued royalties, minus PayPal transaction fees, to close out your account. You must provide a PayPal address if your story is accepted. If you change your PayPal account at any time in the future, it is your responsibility to let us know. We will keep 50% of the revenue (see “Requirements” for story-specific payment details) and will send payments to your listed PayPal address once your sales total $5.00 USD. Okay, so what if I just wanna buy a story?! Add shortstory(dot)flashfictionsociety@gmail(dot)com to your spam filters before ordering. If you do not receive the story within a few hours (generally it takes only minutes), check spam folders and, of course, make sure you didn’t accidentally delete the email. If you still don’t receive your emails with the files, send us an email and we’ll check on it for you. Keep in mind this is a small operation, so we will get back to you within 24 hours. Thanks, Kendall! We’re very excited about it!